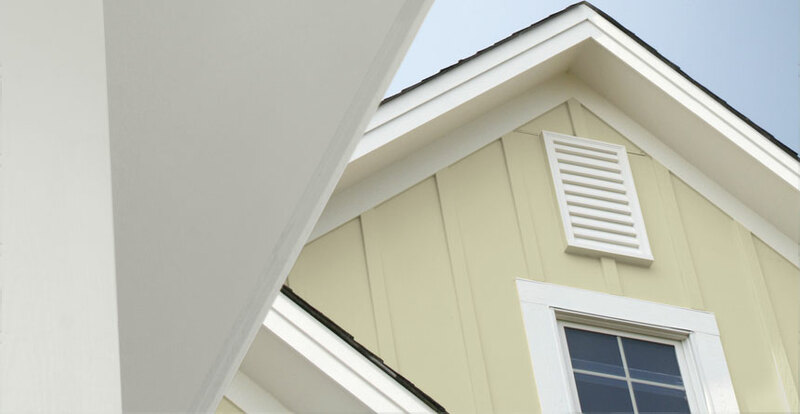 HardiePlank®, sleek and elegant, is much more than standard siding. Known for its durability and sophistication, it’s also one of the most versatile sidings available, bringing beauty to homes old, new, small and large. 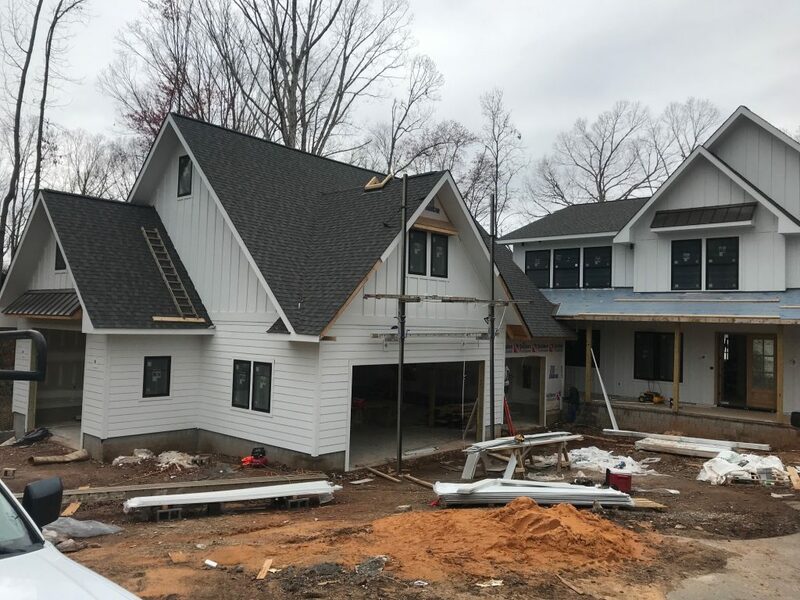 In this post, we’re sharing details of a Lake Norman new construction home as well as other ideas for this attractive siding. A new custom built 11,000-sq. ft. home is fast under construction in Lake Norman. 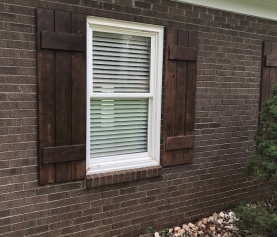 The homeowners chose Belk Builders as their Mooresville HardiePlank® siding installer. The stunning property has an exterior of several HardiePlank® materials, including smooth beaded and Board & Batten as well as casings and soffits. The new Lake Norman home was the perfect canvas for HardiePlank® siding. Smooth beaded siding is found on the front of the home. The new Lake Norman home was the perfect canvas for HardiePlank® siding. Smooth beaded siding is found on the front of the home. Smooth beaded sounds just as it appears, the siding has no woodgrain texture with a thin “bead” along the bottom of each piece. This adds visual interest in a modern way. Board & Batten siding is seen on the sides. Each exterior door and window casing along with the soffit are all HardiePlank®. 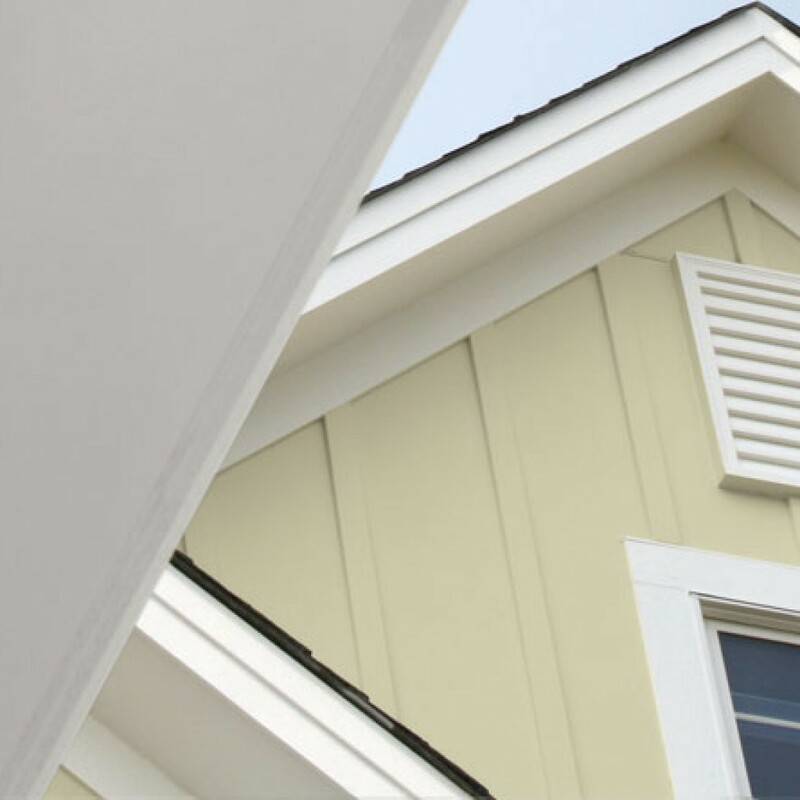 Al the siding, casings, and soffits are Arctic White. The great thing about this siding is that it will stay white because of the baked-on color technology. With this robust prefinishing, there’s never a need to paint it. This siding is suitable for a variety of homes, not just custom homes. Its traditional, timeless aesthetic means it can work with most any architecture style from Craftsman to Contemporary. And with two distinct looks—smooth or cedarmill—homeowners can customize the appearance as well as the color. There are standard neutrals but also many shades of blue and green, which are becoming more popular. In addition to the siding and soffit panels, HardieShingle® siding can complement your exterior look. With so many possibilities, it’s a product that can create unique looks for each home. 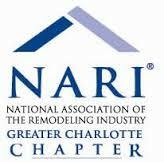 We’ve installed it on just about any type of home in the greater Charlotte area. 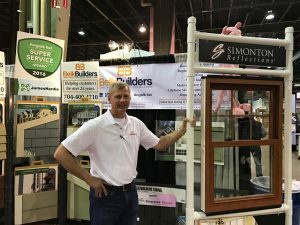 Because our location includes lots of different unique neighborhoods, we’ve had the pleasure of being a HardiePlank® installer in Lake Norman and many other surrounding areas. If you’re building a home or renovating, HardiePlank® is certainly one of the best materials you could choose for your exterior. It’s even the most popular brand of siding in the country. 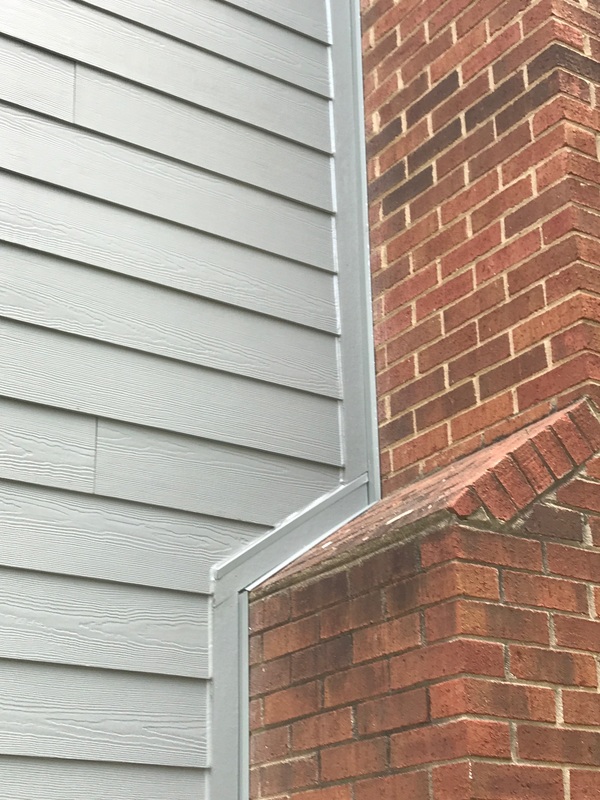 This lap siding needs little maintenance and is suitable for a house by the lake because it resists moisture and mold but is also a great match for hot and humidity. It won’t warp, expand, or contract. We invite you to connect with Belk Builders, your local Mooresville HardiePlank® siding contractor. We offer financing specials and flexibility on installation. Contact us today at (704) 400-4710 to schedule your free estimate.